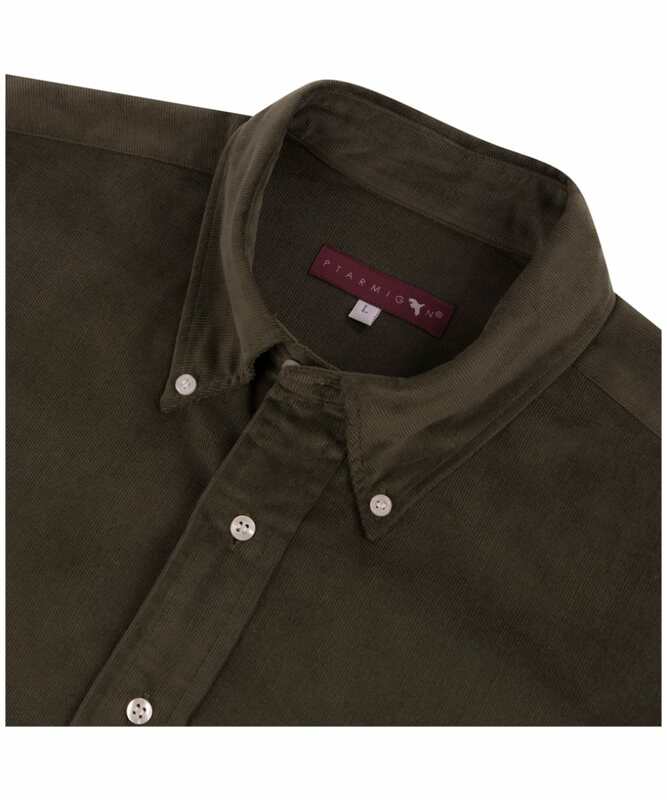 A causal shirt that's comfortable and stylish, the men's Ptarmigan Corduroy Shirt is a perfect shirt for any time of the year. 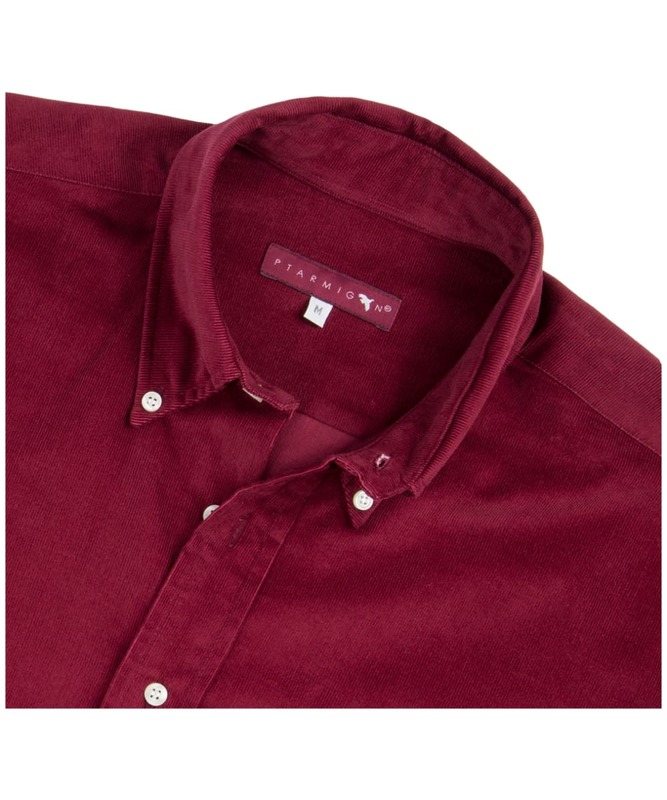 The shirt has a simple design, with top pocket on the wearer's left chest, long sleeves as well as a button down collar that comes together to give you the classic casual look. 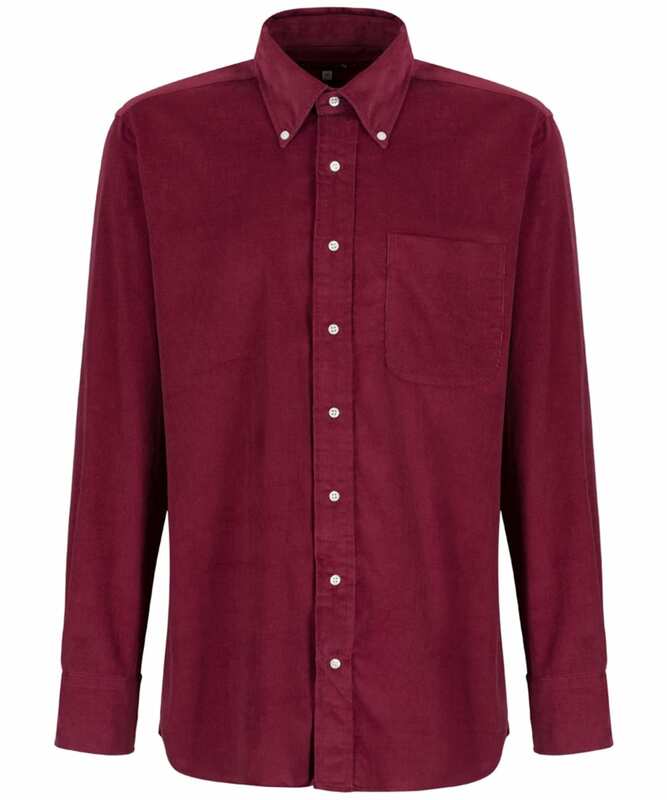 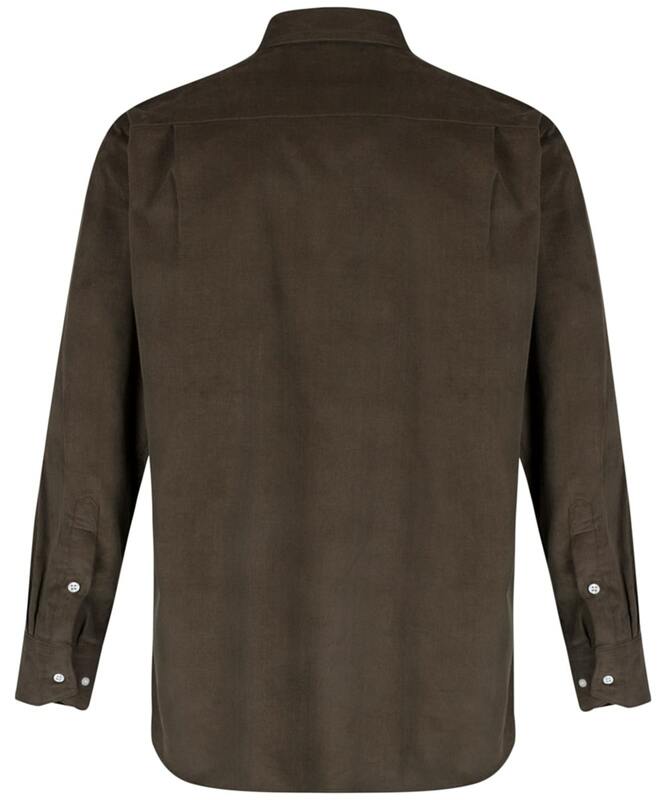 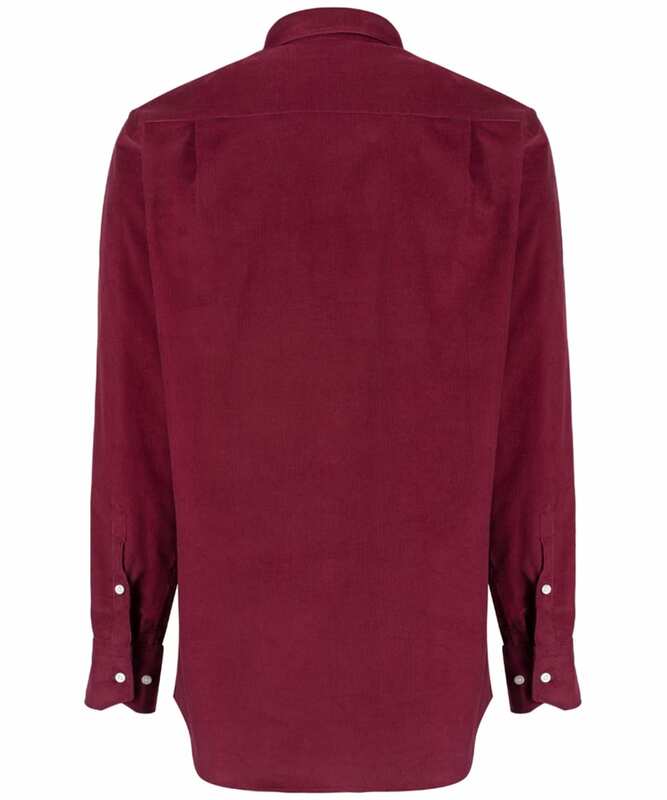 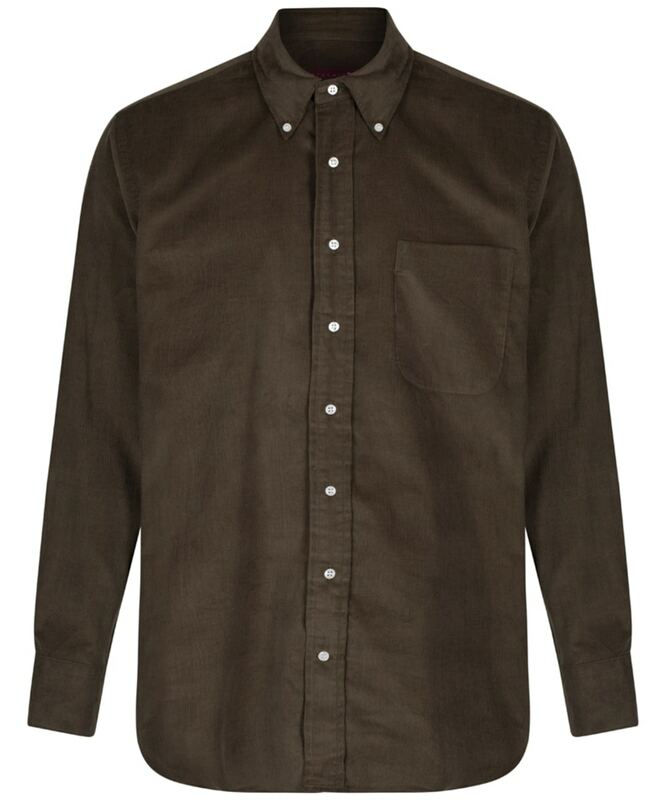 The shirt is crafted from 100% corduroy making it comfortable to wear anytime.